Dela Cerna refused to cooperate with the police when asked of his source of drugs. CEBU, Philippines — Three suspected drug pushers, including a former soldier, were arrested Sunday in separate buy-bust operations in Cebu City and Lapu-Lapu City resulting in the confiscation of over P4 million worth of illegal drugs. The suspects were identified as Carl James dela Cerna, 20; Marlou Pobadora, 59; and Elma Salido, 47. Dela Cerna, resident of Sitio Manggahan, Barangay Labangon, Cebu City, was arrested during an entrapment operation conducted by the elements of the Cebu City Police Office, City Intelligence Branch, City Drug Enforcement Unit, City Mobile Force Company, and Labangon Police Station. 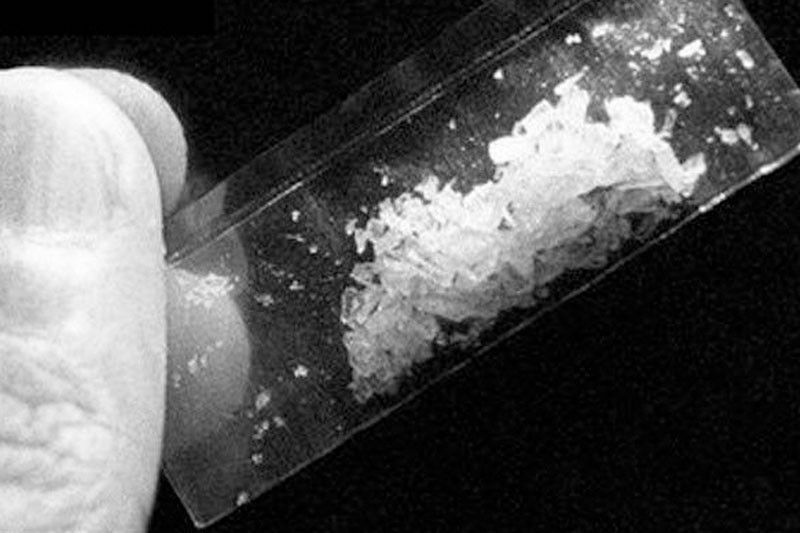 Police operatives seized 458 grams of shabu worth P3,114,400 from the suspect. Supt. Carlito Apilat, CIB chief, said Dela Cerna’s arrest was a result of the previous operations where he was tagged as the supplier. A separate operation conducted by the Drug Enforcement Group (DEG) led by Superintendent Glenn Mayam in Lapu-Lapu City resulted in the arrest of Pobadora and Salido. Mayam said Pobadora was a former member of the Philippine Air Force who was dismissed from the service after he went absent without official leave in 2002.